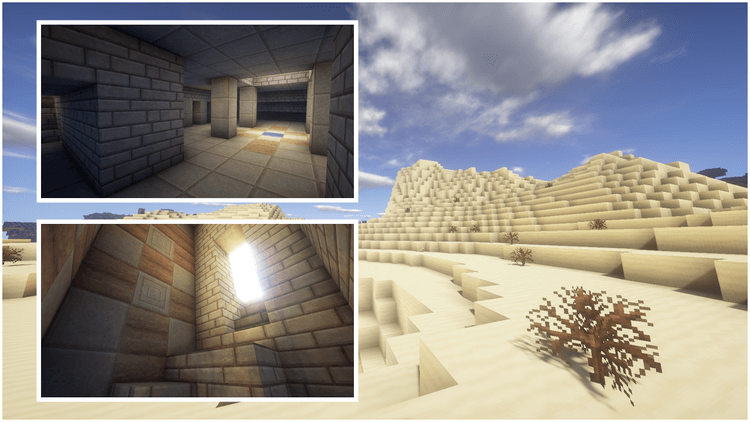 As one of the most underrated resource pack, OzoCraft Resource Pack 1.11.2/1.10.2 has more to offer than its more-popular rivals such as JohnSmith or Ovo’s Rustic. 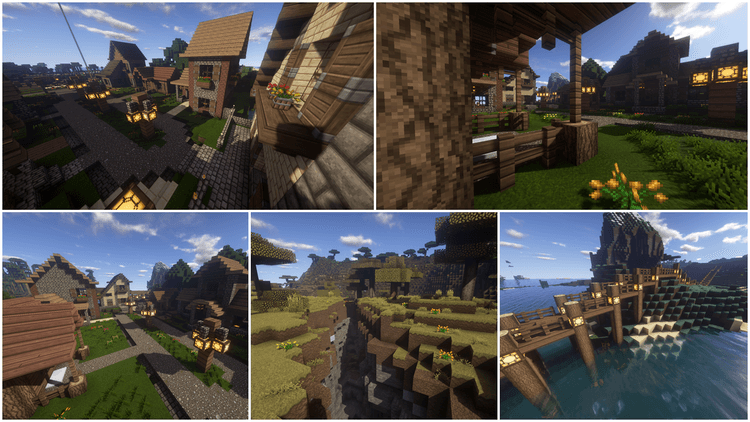 OzoCraft features a complete revamp of Minecraft textures into a medieval world, in a way that no mods have ever done before. 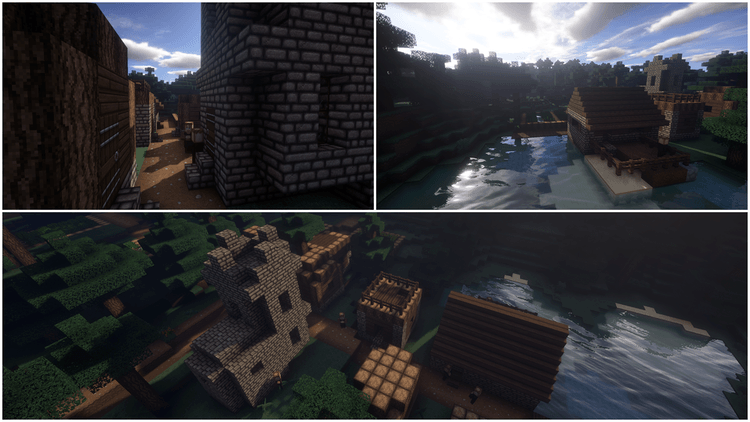 OzoCraft is perfect for medieval fans, especially for making cinematic. 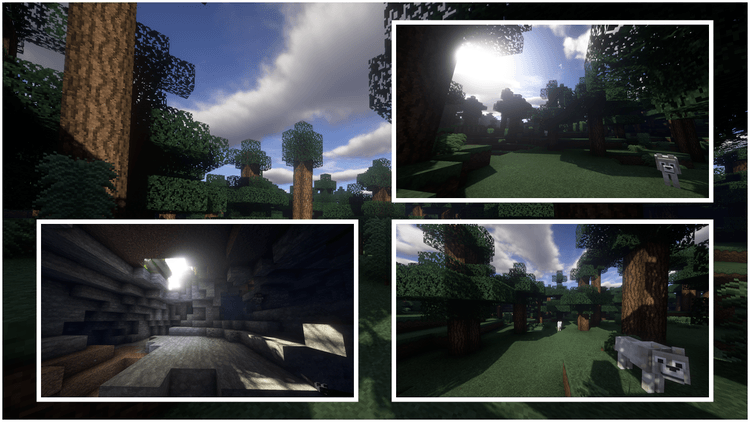 The scenery of a once-lost era appears right before your eyes once installed the mod, will simply take your breath away. When first introduced, OzoCraft is compatible only to 1.74 version. 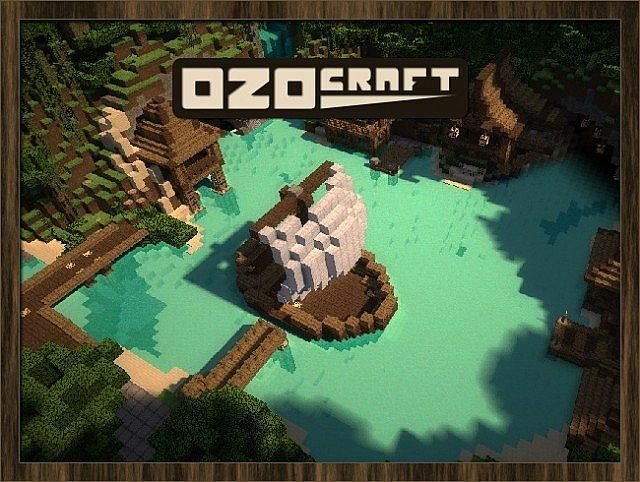 As the popularity was low, the creator refused to update OzoCraft to run with later versions of Minecraft. 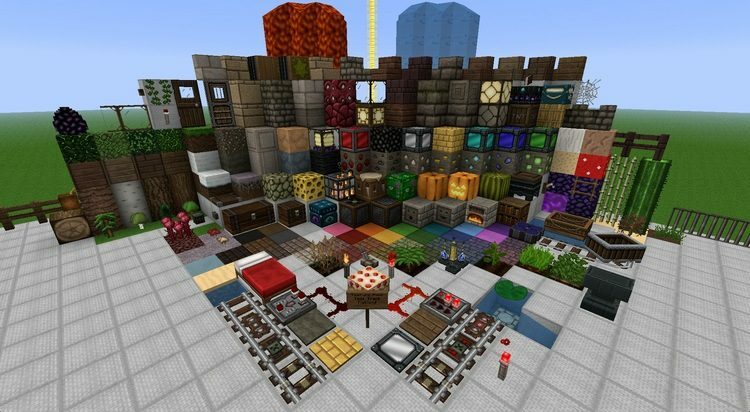 Only recently that he decided to bring OzoCraft back to the community, and now the mod is re-made to work with Minecraft 1.10 with fully updated blocks and resources. With a resolution of 32×32, OzoCraft is ready to be installed without supportive mods.